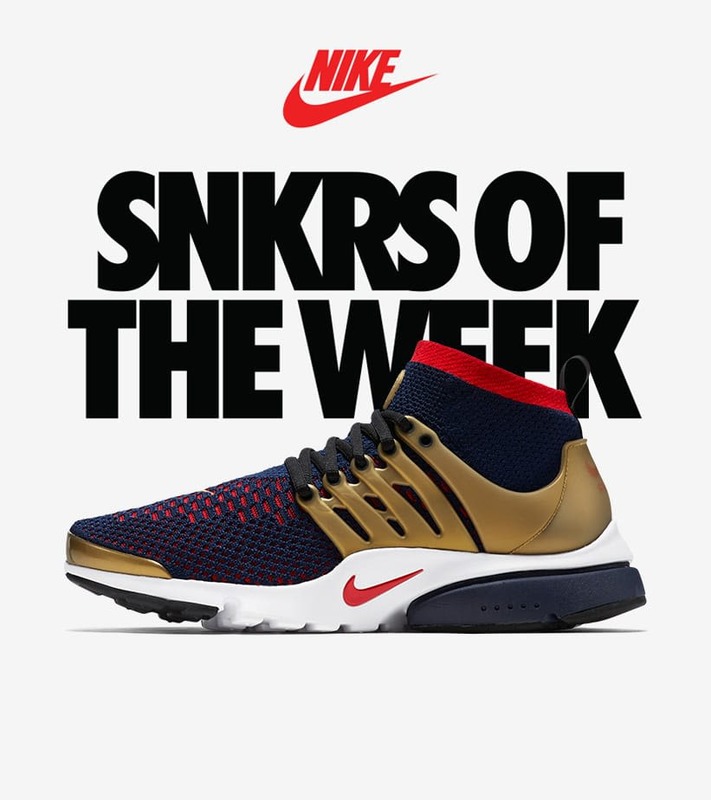 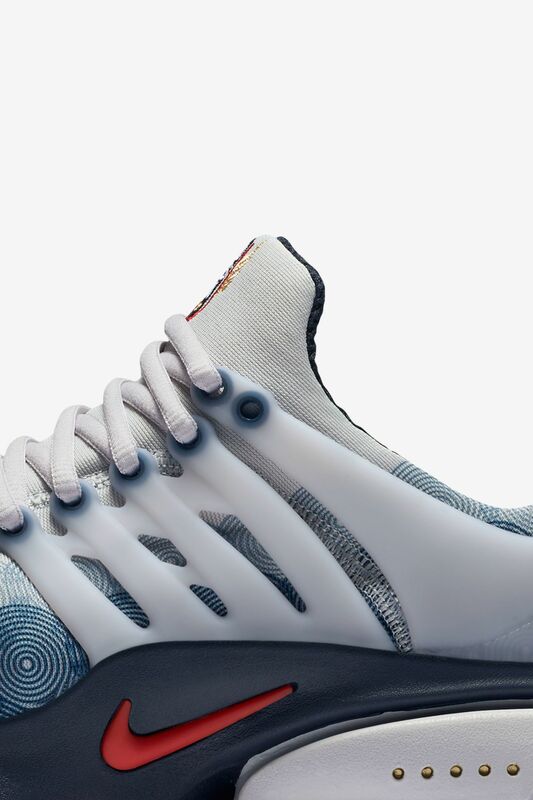 The Air Presto was born on sport's global stage. 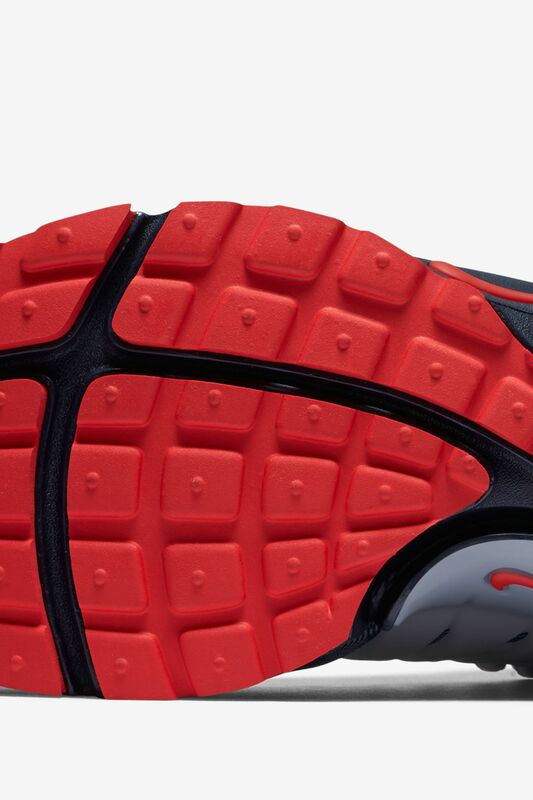 The summer of 2000 saw the running legend introduced in a patriotic design celebrating the nation's best. 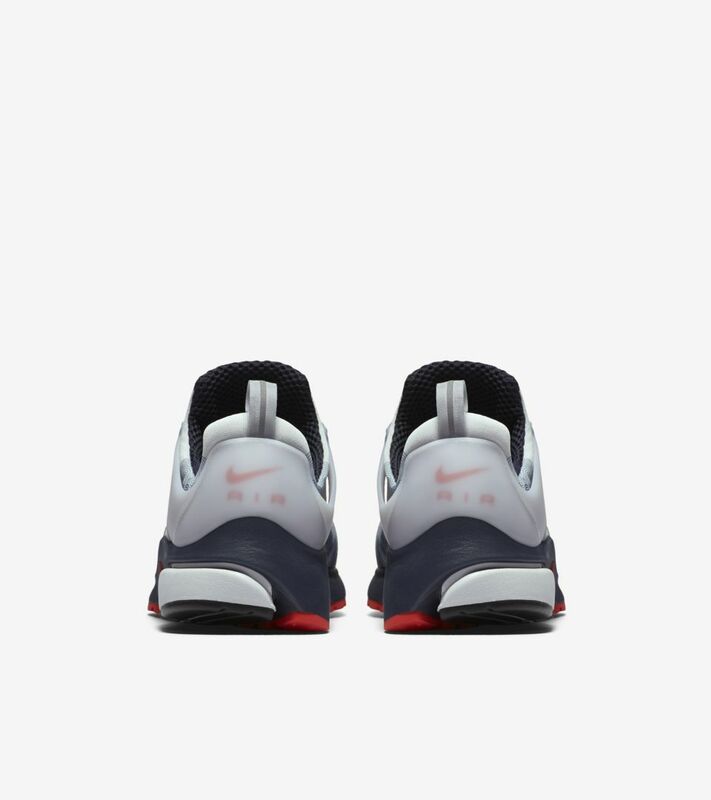 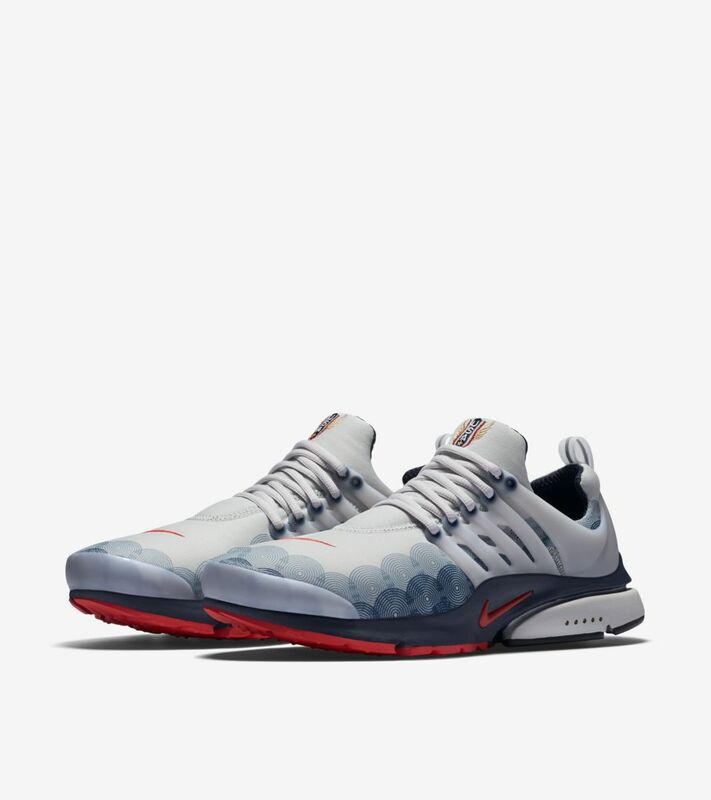 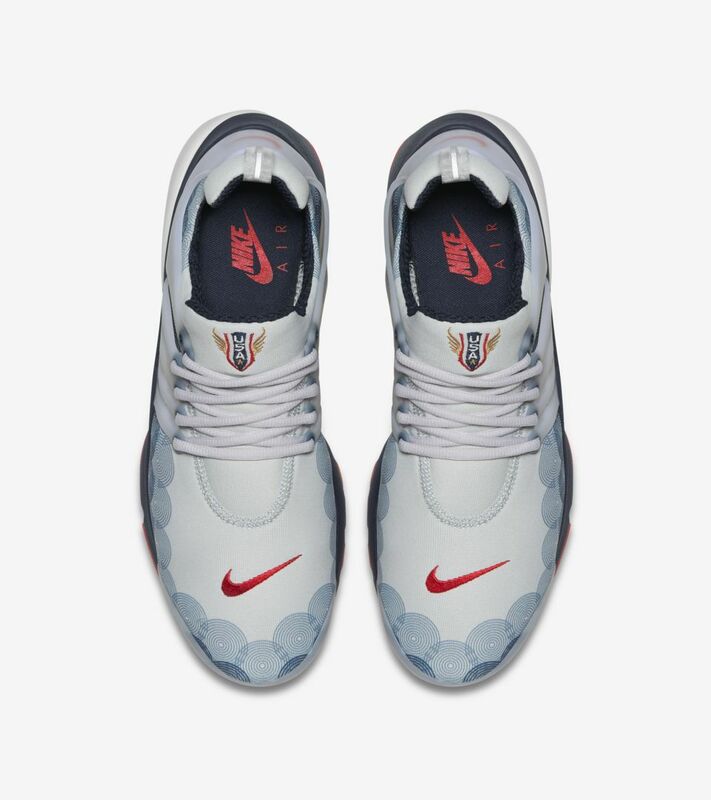 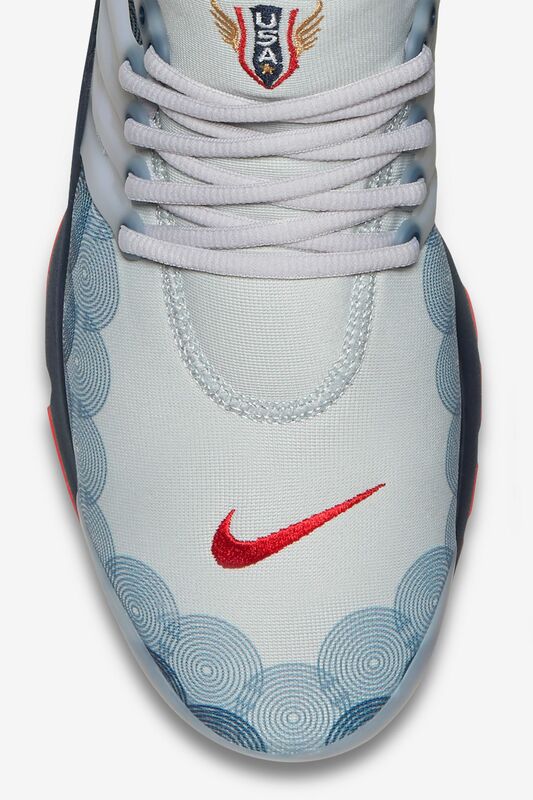 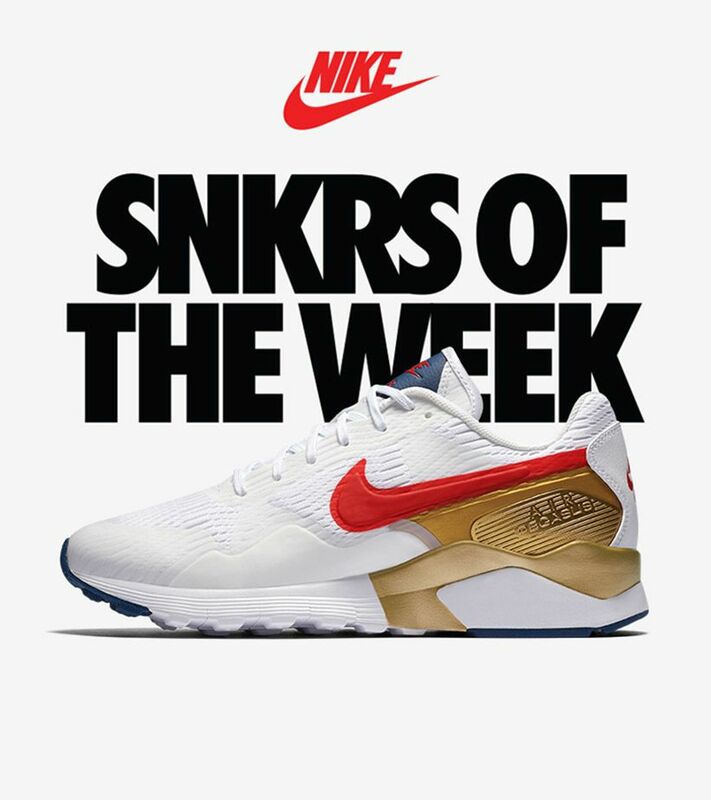 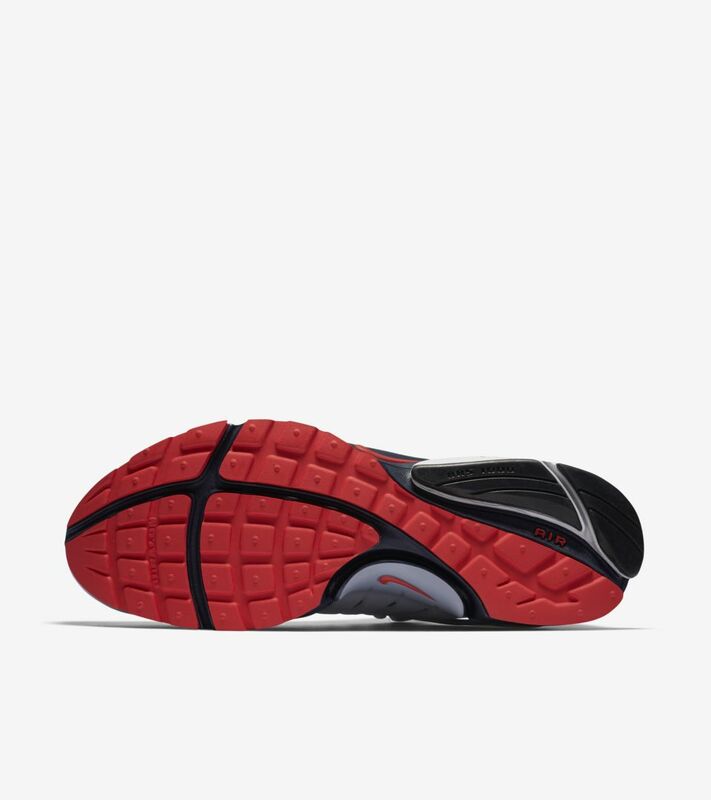 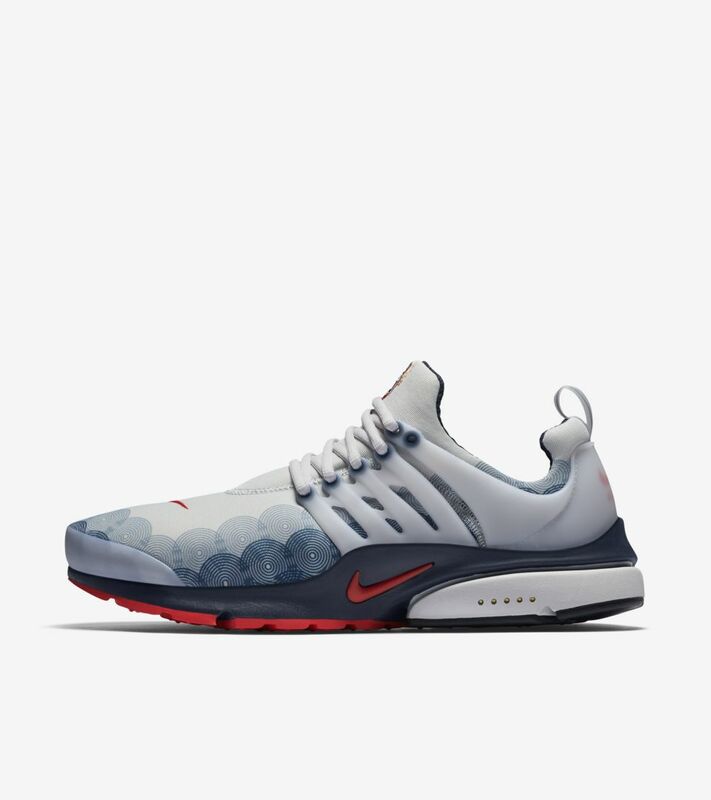 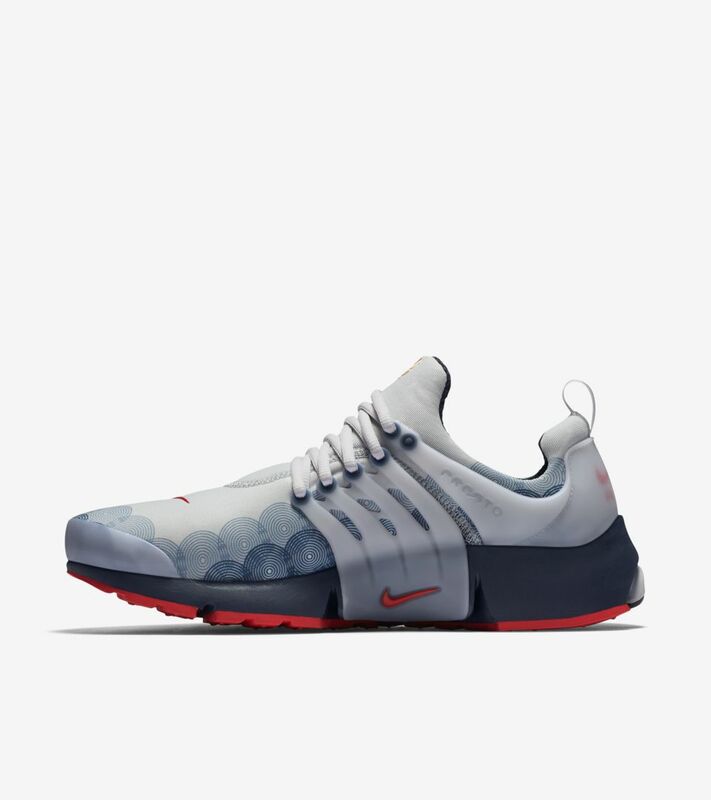 This summer, the Air Presto returns in fitting retro fashion, featuring the same red, white and blue design seen at the turn of the new millennium.